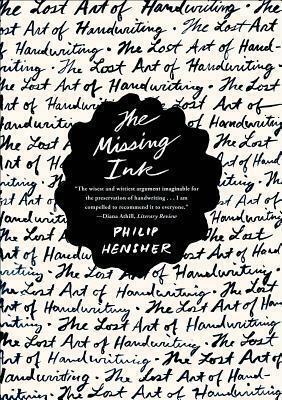 When Philip Hensher realized that he didn't know what a close friend's handwriting looked like, he felt that something essential was missing from their friendship. It dawned on him that having abandoned pen and paper for keyboards, we have lost one of the ways by which we come to recognize and know another person: handwriting. Philip Hensher is a columnist for The Independent, an arts critic for The Spectator, and one of Granta's Best of Young British Novelists. He has written one collection of short stories and eight novels, including The Mulberry Empire, King of the Badgers, and The Northern Clemency, which was short-listed for the Man Booker Prize. He lives in South London and Geneva.